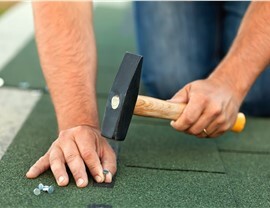 Our expert roofers will restore your residential or commercial roof so that you can get your life back to normal. 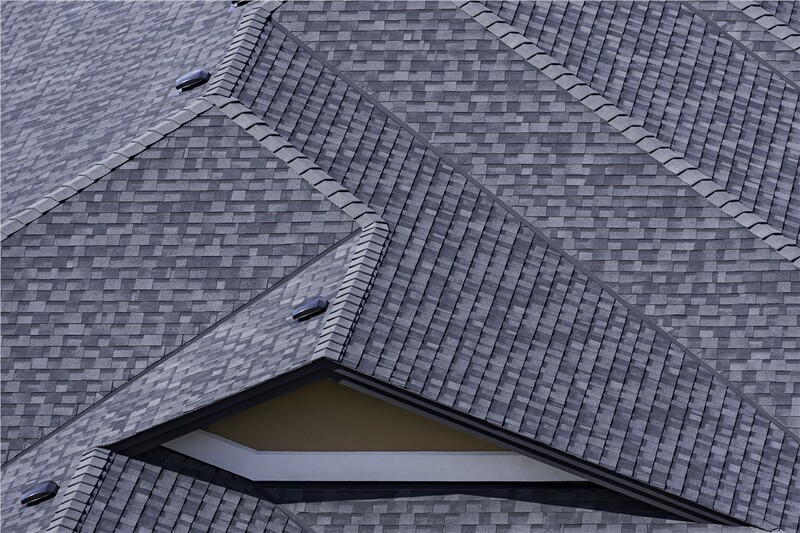 In the state perhaps most well-known for its abundance of tropical storms and hurricanes, it pays to have an experienced and professional Florida roofing company on call in case the worst of Mother Nature strikes. While roofers are a dime a dozen in this massive state, few can match the experience and commitment of RRSA. Along with our BBB accreditation and GAF Master Elite Contractor status, we have more than 300 years of collective management-level experience in roof restoration and repairs! 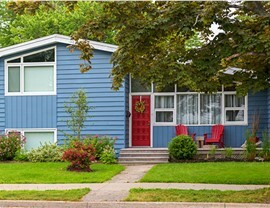 At RRSA, storm damage restoration has been our specialty since we opened our doors in 2010. In fact, we were established on the foundation of one of America’s largest catastrophe storm contracting firms—and our Florida storm damage restoration team has the experience, training, and resources required to make your roof practically better than new. We’ll not only identify the appropriate repairs and complete them to the highest standards, but we’ll also assist with your insurance and warranty claims filing. 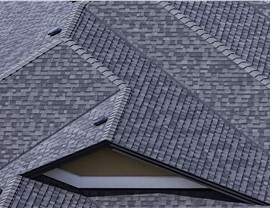 All across Florida, roof repair services are made easier by trusting the established professionals of RRSA. 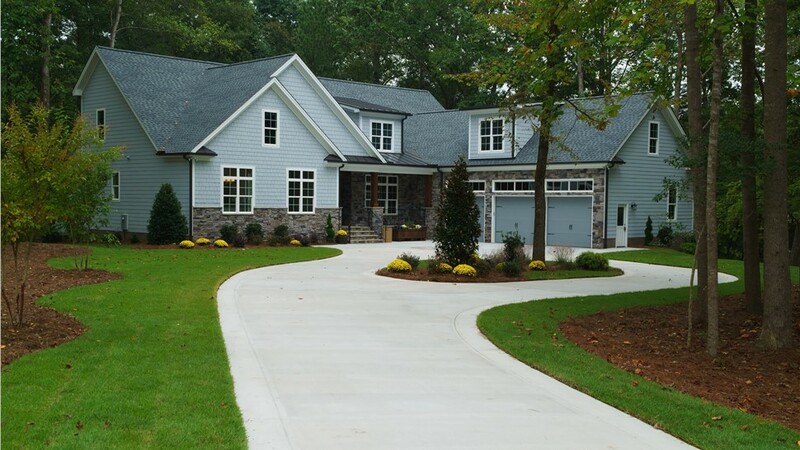 We’ve built our reputation on going the extra mile for our clients, and you can rest assured that we’ll put your roofing needs first—even before our profits! 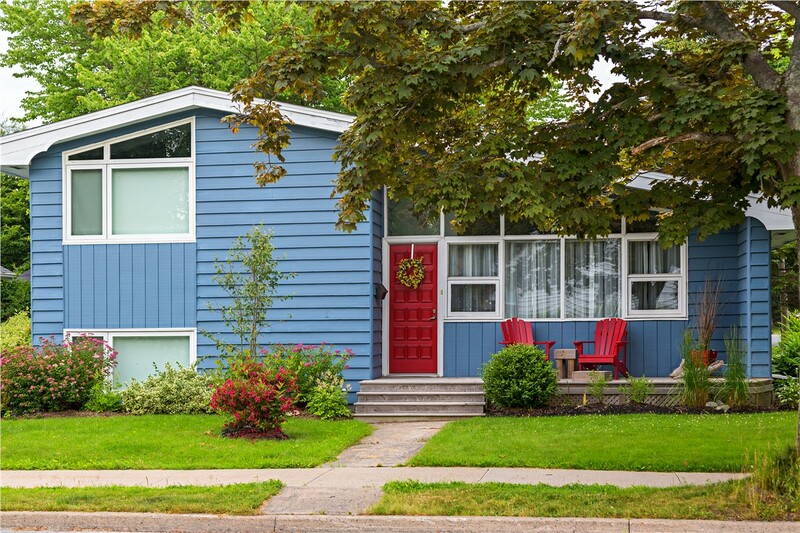 Whether you’re facing torn shingles, exposed sheathing, or a mystery leak, we’ll find the cause of the problem and fix it fast. 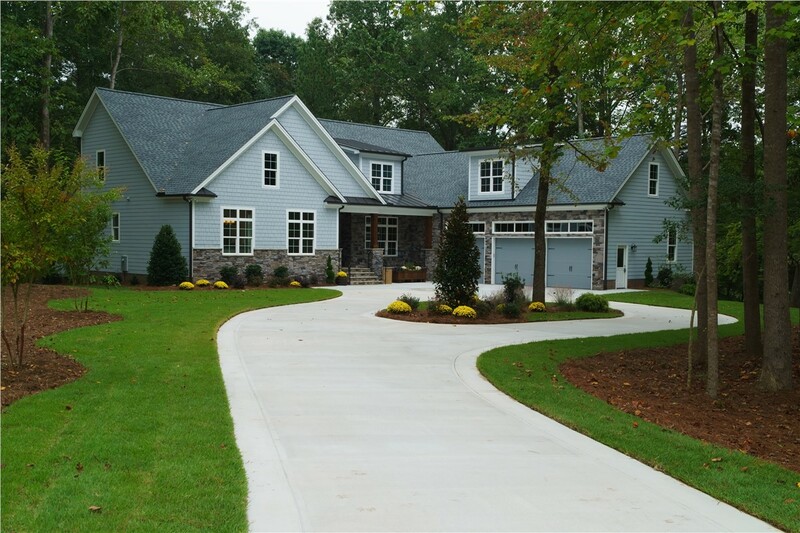 As a GAF Master Elite Contractor, our work is backed by GAF’s exclusive warranty protection. 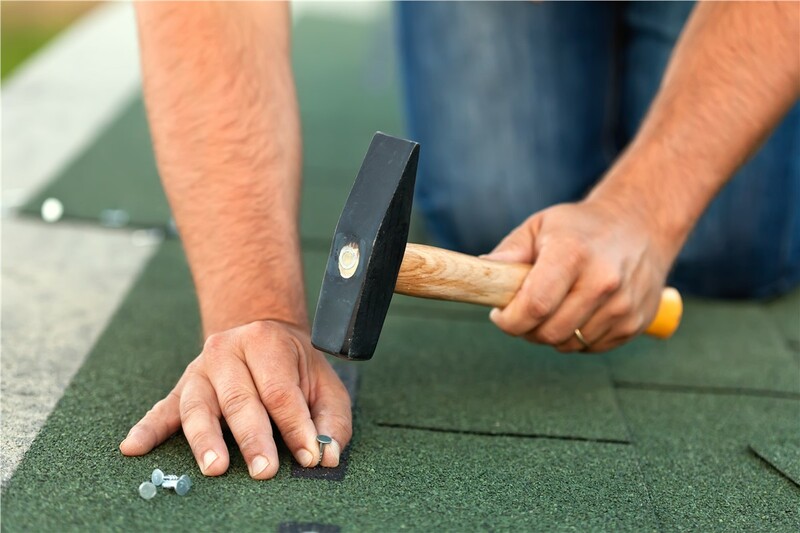 From replacement roofs in Fort Pierce to storm damage restoration in Vero Beach, RRSA is a trusted provider of full-spectrum roofing services. To see how we can service your most pressing roofing needs, contact us now! Give us a call or complete our online form to request your free on-site consultation for Florida storm damage restoration or roof repairs.